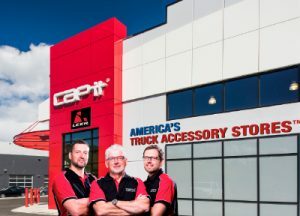 Leer® truck caps, a member of The Truck Accessories Group (TAG) has partnered with the Cap-it® Franchise to open exclusive Cap-it / Leer truck accessory stores in Dallas Fort Worth. Cap-it has had a long relationship with Leer exclusively selling Leer products, since 1990. The Cap-it® Brand, now with over 30 locations has established itself as an world class retailer/installer of quality truck accessories and camping products. Leer truck caps & covers are now exclusively available under the Cap-it brand in Dallas Fort Worth. 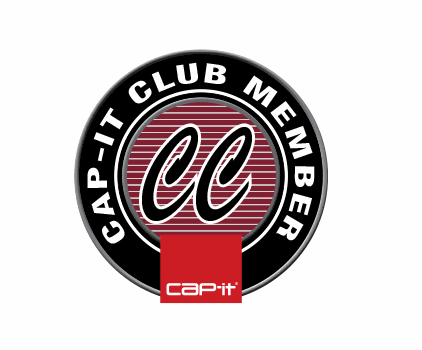 Cap-it is now awarding franchise opportunities with exclusive territories to qualified applicants in the DFW market.